How you can save money and make money on college textbooks! No one likes spending their hard-earned money on textbooks. Unfortunately this is something every college student goes through each semester. Don’t worry though, because there are steps that you can take to save money and even make money each time you go through this process! First, do not wait until the last-minute to buy your textbooks. Give yourself time to shop around and find the best deals out there. The next thing you must do is make a list of each book you will need. Look over the books and decide which books you will rent and which books you will buy to keep for long-term use. Often times if the textbook contains information you may be able to utilize for your major, it is a good idea to hang on to the book as you may need it again. Now you can begin shopping around! Avoid your school book store if at all possible. Amazon, a major online retail store, carries hundreds of textbooks that you may find easily by simply entering your textbook’s ISBN. If the book is in stock it will appear with price options for renting, buying used and buying new textbooks. Other websites that offer the same services include Chegg.com, BookRenter.com and Textbooks.com. These are just a few examples of companies that offer these services, as there are dozens available online. Another option to save money is by sharing textbooks with friends. If you and a friend are taking a class at the same time it may be a good idea to split the cost of the book and share. 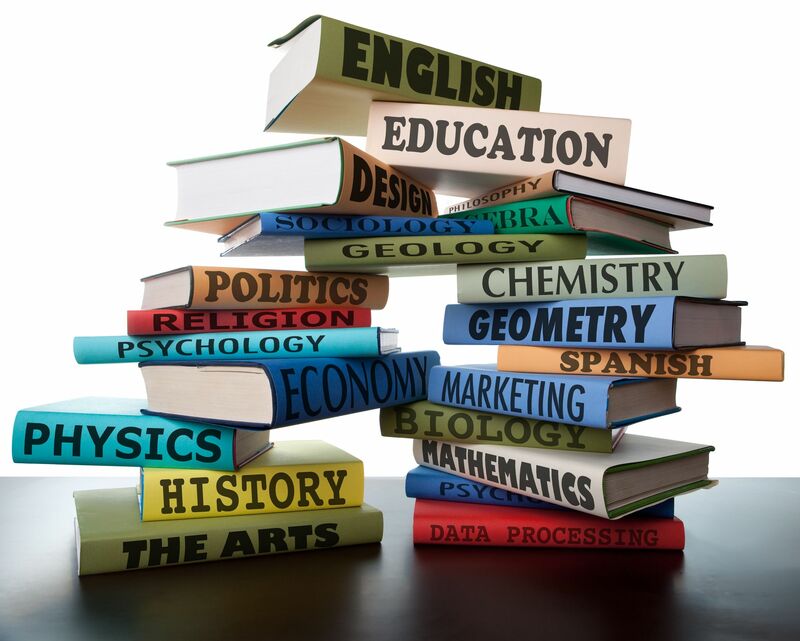 Keep in mind that everyone in the same major takes primarily the same classes, so ask around and see if anyone has some old text books lying around that may be of use to you. EBooks are also becoming popular with college students, as they can also be significantly cheaper and are available instantly upon purchase. Finally, when the end of the semester rolls around (which will be quicker than you think) look into selling back textbooks that you will not be using again. Just like buying textbooks, it is a good idea to avoid selling back to the bookstore, unless you’re okay with only getting a few bucks back. I don’t know about you, but I want to make as much money back on the book as I can! Many online textbook retailers offer services to buy back books as well. After all, that is where all those cheap used textbooks you bought came from anyway. Selling back is simple and painless. On Chegg.com you simply click the “more” button on the upper right hand corner of the website and hit “sell back” to get a quote on the textbook you wish to sell by entering the ISBN number. Then, you simply agree to sell the book, enter your information and ship the book!